Do you want to leave a legacy? – Whats your superpower? Do you want to leave a legacy? We’re not pulling down the millions, but we aren’t washing clothes for a living either! Yet Oseola Mc Carthy quit school at 12 and began taking in laundry for a living. 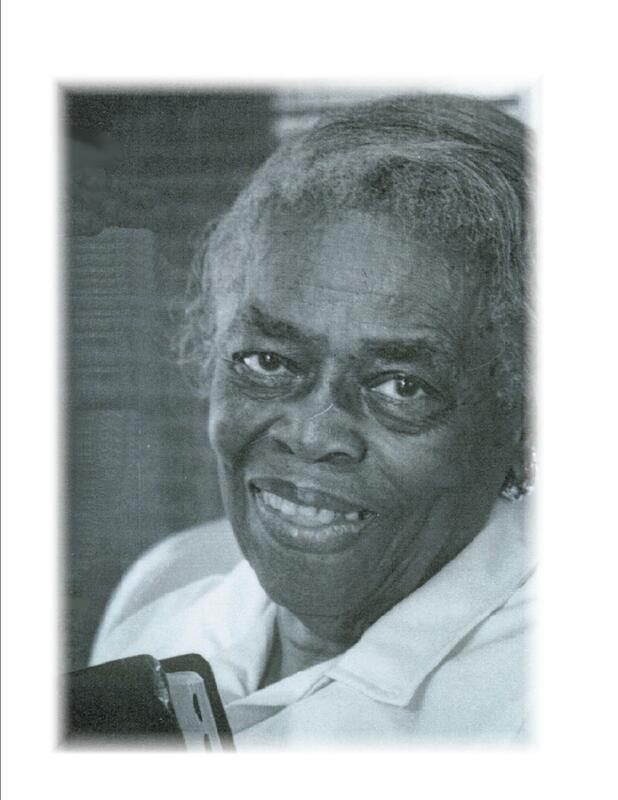 She never earned more than $10 a bundle but seventy-five years later when she finally retired she had amassed $280,000.00 and gave more than half of it to the University of Southern Mississippi for a scholarship fund. Are you a super saver? The word save is like a thorn in my side. It seems that there is never enough left over too save – although I am told that my paradigm needs shifting and I must affirm “Pay myself first – It’s okay to keep some.” I used to think that keeping some meant spending my hard earned money on those things that brought me comfort. Then it dawned on me that I wasn’t keeping NUTTEN! I was giving it away to someone else. I am still not a disciplined saver but I draw courage from Oseola – someone I just “happened upon” while listening to Robin Sharma (author of the Monk who sold his Ferrari and other great books) talk about leadership. In 2006 one of the worlds’s most respected business magazines the Economist, used the term “Womenomics” where women were described as the true drivers of the growth of the global economy. I feel that “Womenomics” is indeed the force of the future. Once upon a time, women simply spent the money given to them. Nowadays we hold the purse strings. We therefore have control over our giving. Most of us want to make a difference – to leave a legacy but we must first determine what our values are and what we’re truly passionate about. If not our giving will be more spasmodic than systematic: our giving needs purpose! I’m not saying that women aren’t generous especially when it comes to our churches and the various organizations to which we belong. We give not only of our time but money too yet I urge you to first consider your own financial situation. Broke folks really can’t give freely – believe me – I know! “Love your neighbor as yourself.” This means that there is some loving of self first before knowing what it is to love and so enabling us to love our neighbor. The same with money – contributions to charity ought not to replace saving or other necessities no matter how tempting it is to “step up and look good” especially for a cause that is visible and important. Your giving must reflect your values. From Oseola McCarthy’s gift, I learned that a sixth-grade dropout who retired from washing clothes at the age of 87 passionately valued education. Oprah’s values include education, African American women and women’s concerns, and the development of young girls. Can your giving be more focused so that you make more of a difference? With so many unmet needs in health, education, and business I urge you today to decide on your giving legacy. Previous postMints, nut bars, jub jub…did anybody say Diana? Next postHappiness…will you find it this year?